Rafting in a Pond. Awesome! My Summer break countdown has now turned to hours! I’m less than 96 hours away from Summer Fun. I can practically taste it! 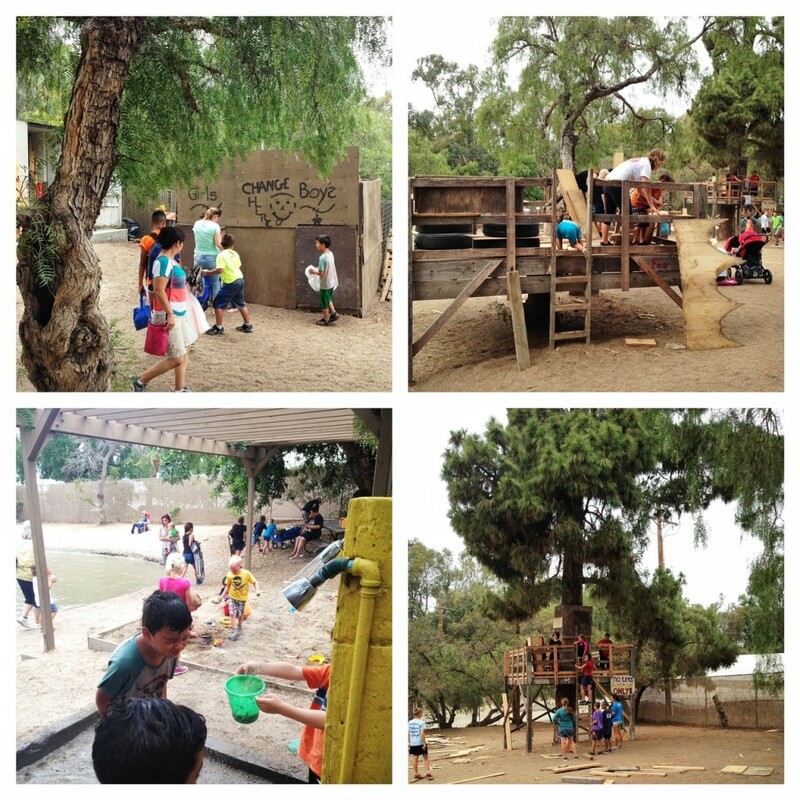 I wanted to share about one of the highlights of our Summer Vacation last year, our visit to the adventure playground in Huntington Beach. I wanted to take the kiddos for a few summers and never got around to it. Last year we finally made it and had the absolute time of our lives! We packed a cooler, asked our friends to join us, and we headed West to Huntington Beach for a day of fun. It was sooooo much fun!! Rafting was first on our list! The Huntington Beach Adventure Park is a must visit friends! We had such a great time. 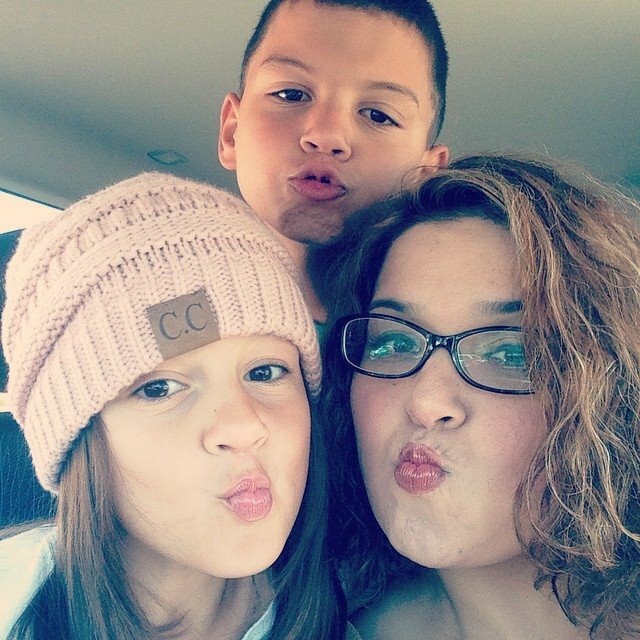 It was actually one of those moments in which I found myself envying my kiddos. The park is geared for kiddos aged 5 to 12 years old. 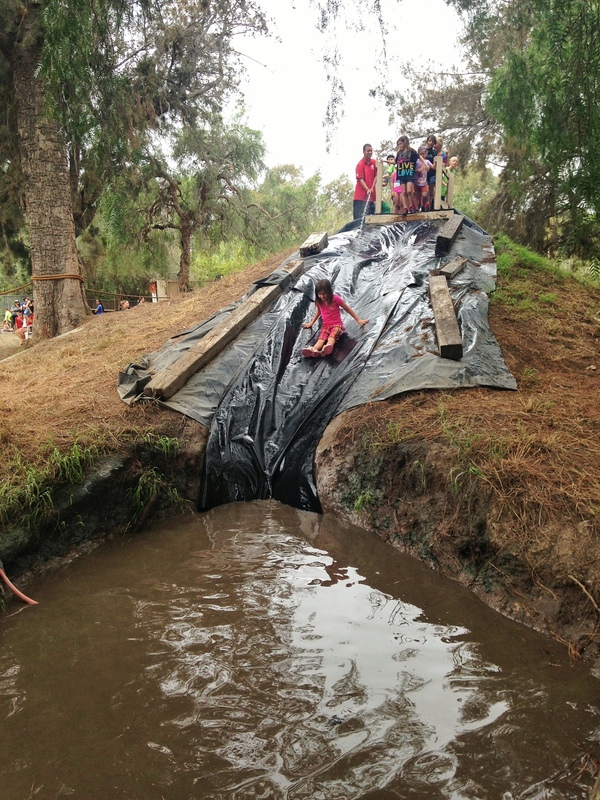 Kids can raft on a small pond, try to cross a rope bridge, build stuff with a real hammer and nails(kids each get 3 nails and can earn others), go down a mudslide, and have a great old time getting dirty. It is good old fashioned fun! The kids played hard. They got dirty. They had one heck of a good time. It’s all a mom could ask for. We had a seriously fun day. 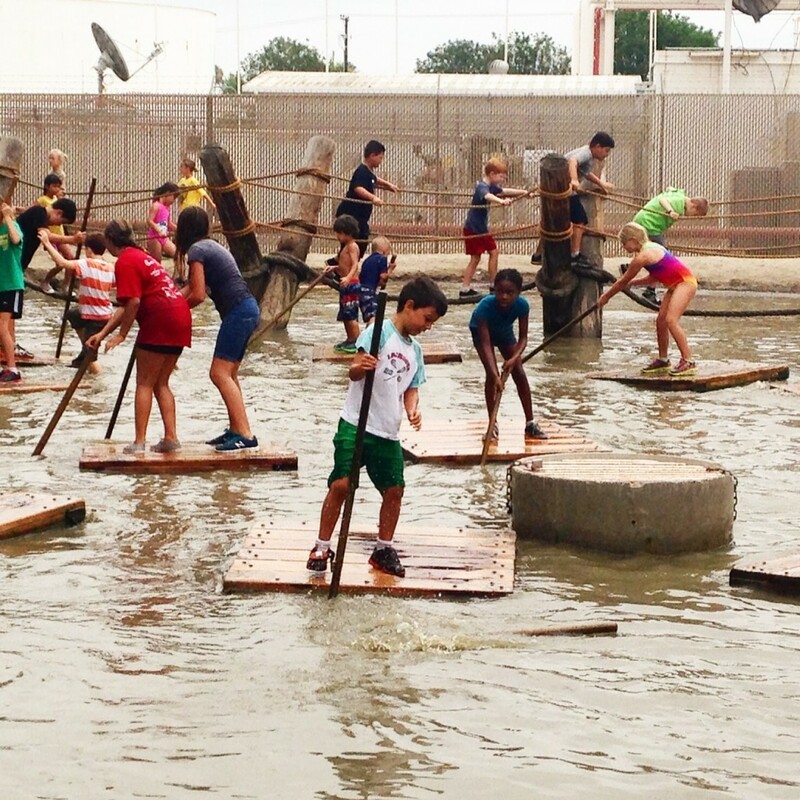 The Huntington Beach Adventure Playground is open from June 22nd to August 21st this Summer. You can also hammer your heart away and wash up after playing in the mud! Bring Cash – This is CASH ONLY facility. Admission is $3 for kids. Adults are Free. Bring a change of clothes – there are changing areas and showers(bring another pair of shoes). Bring a large kitchen bag for the muddy clothes. Pack a picnic/snacks/lunch – there are tables and a shaded area to eat under. Parking is Free. When you come in, head down the first two rows as far down as you can. Bring chairs for the adults. Plan accordingly. The Park is Open Mon to Saturday from 10am to 4 pm. We had a blast and I know you will too! For additional information head here. 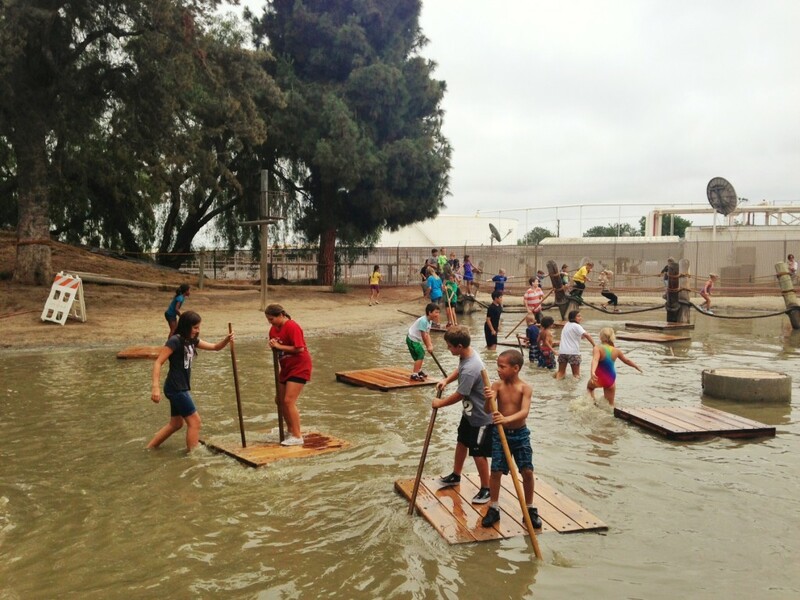 This entry was posted in Things to do with the kids this summer and tagged Adventure Playground Huntington Beach, Mud park Huntington Beach, Things to do with the kids this summer, Tom Sawyer Park Huntington Beach. Loving the #hollywoodbowl fireworks spectacular! The LA philharmonic was fantastic! Now on to Steve Martin and Edie Breckell and fireworks!!! Summer, Summer, Oh how I love thee! Summer is definitely my favorite time of the year. The kids are off from school, I’m off from work, and we have the opportunity to enjoy the outdoors and all that Southern California has to offer this time of year. Last year we visited the Hollywood Bowl for the first time as a family and the kiddos absolutely loved it! I love that we can pack a picnic basket, bring a blanket, and enjoy a beautiful evening under the stars with live entertainment. It’s a must do! The Hollywood Bowl has quite a few concerts this season. Below a list of key events you cannot miss at the Bowl this Summer! For a full list of events, please head here. Make sure to take advantage of the Park and Ride lots or the shuttle. Parking can be really intense at The Hollywood Bowl. I would really recommend taking the shuttle to avoid the hassle or if you prefer walking, pack a few blocks away. We did it last year and the kids had a fun enjoying taking a walk in the city. Just make sure to bring some comfy shoes. For additional info head here. This entry was posted in Things to do with the kids this summer and tagged Hollywood Bowl Season, Things to do with the kids this summer. We have 7 days of school and work left. We are definitely counting down the days until we can sleep in and just have fun! I know the importance of reading (I teach Language Arts) daily. I want to make sure that we continue reading this Summer and plan on taking advantage of Barnes & Noble’s Summer Reading Program, Imagination Destination. The Summer Reading Program will keep your kiddos reading during the Summer and also reward them.Here’s what you have to do. First, have the kiddos read any 8 books this Summer. Next, record what you’ve read in this journal. Finally, bring your completed reading journal to local Barnes & Noble Store and choose a free book from their year’s reading selection. Barnes & Noble stores will also host weekly storytime during the Summer. Our local store hosts Friday night storytime. Other stores are offering Saturday Summer camp, crafts, and more! You can find your closest B&N store here. For additional info head here. This entry was posted in Summer Reading, things to do this summer, Things to do with the kids this summer and tagged Barnes & Noble Reading Program, Free Kids Summer, Things to do with the kids this summer.